Hydraulic Roller-Largest for inboard/outboard, very good mid-range power, noticeable idle. This is the correct cam for the factory roller block correct? Yes, for a marine hydraulic roller cam engine. Do I need an aftermarket distributor gear with this roller cam? 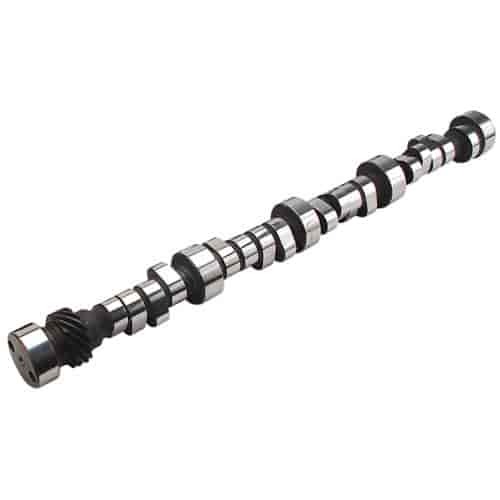 You will not need to change the distributor gear if you are replacing a hydraulic roller camshaft. Does this cam fit a 97 to 2003 L31 R 350 engine with factory roller cam and vortec heads ? No, this exceeds the max lift on stock Vortec springs.